We specialize in the care of children, from infants to teens. The use of car seats appropriate for each child’s age and size helps to maximize automobile safety. 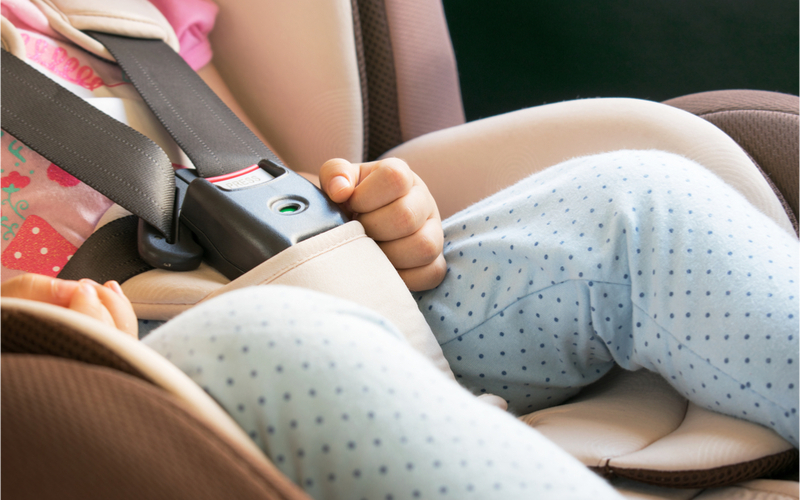 Infants and toddlers should ride in a rear-facing seat until they are at least 2 years of age or reach the highest weight or height allowed by the manufacturer of their car seat. Access this health library and much more, from anywhere with our free app for parents of newborns. Want pediatric news, kid-friendly recipes and parenting tips? The NCQA is a private, nonprofit organization dedicated to improving health care quality. Learn more. Copyright 2019, Utah Valley Pediatrics. All Rights Reserved. The material provided on this website and websites linked from this site is for informative purposes only. If you need specific medical advice or have an urgent need, please contact our office. Website design by Sakka Studio.